Argentina midfielder Javier Mascherano has retired from international duty following their World Cup exit. 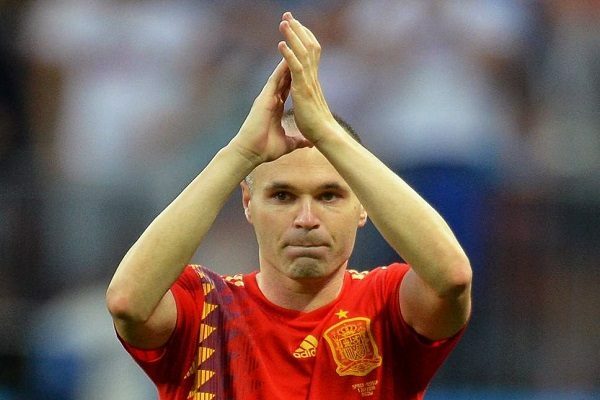 The 34-year-old made 145 appearances for Argentina, including their dramatic 4-3 defeat by France in the last 16 on Saturday. 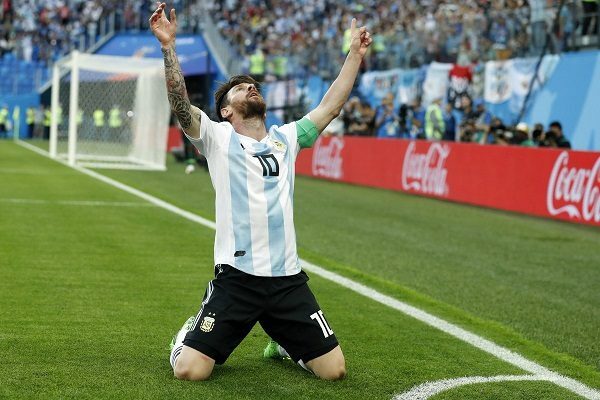 Mascherano played every minute of Argentina’s games at this year’s World Cup – his fourth successive tournament. 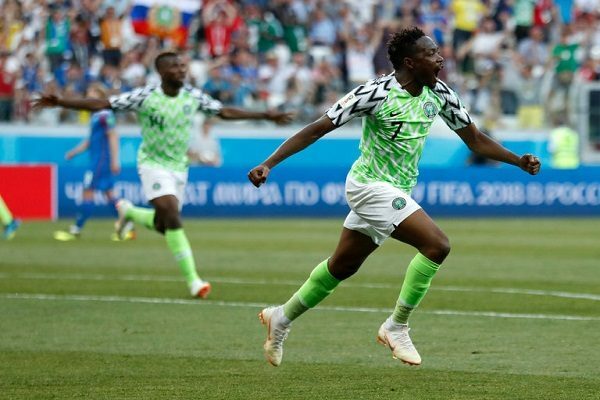 Just last week former Barcelona superstar Mascherano was reportedly the leader of an attempt to oust boss Jorge Sampaoli followinga 3-0 group humbling by Croatia. 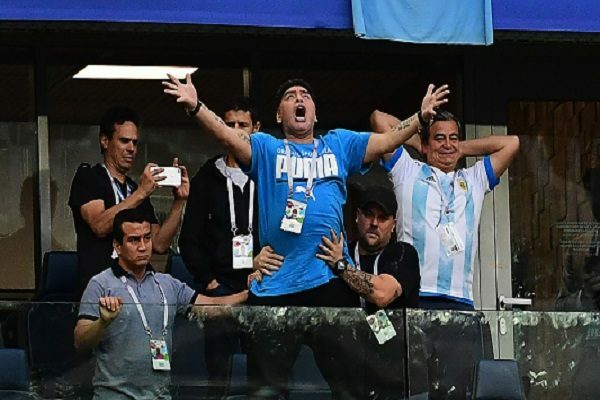 He had spearheaded a meeting with the rest of Argentina’s 23-man squad ahead of the Nigeria clash, demanding talks with Sampaoli, his coaching staff and Argentine FA President Claudio Tapia. 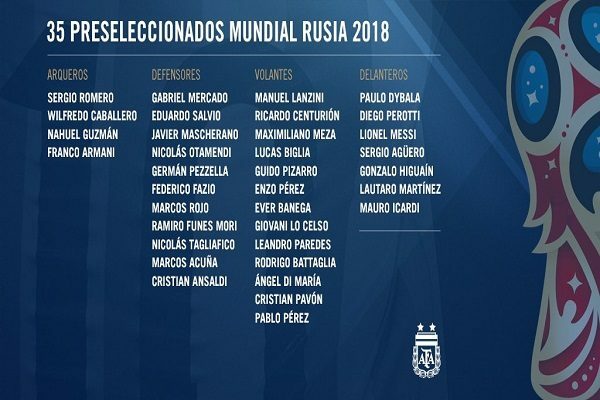 The under-achieving Argentinian players wanted Sampaoli replaced by 1986 World Cup-winning midfielder Jorge Barruchaga, who is currently the national side’s general manager. 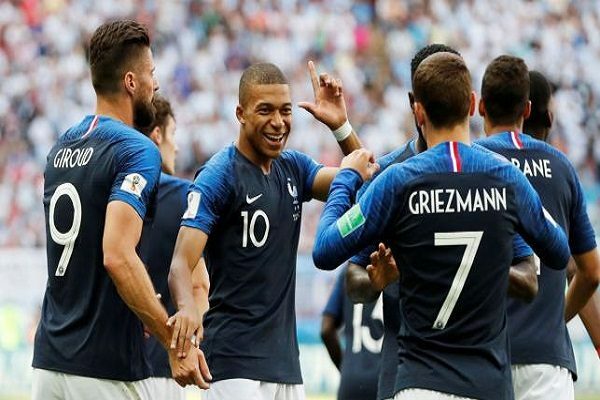 But the coup failed and Mascherano rallied the players together – which proved just enough to sneak past Nigeria but nowhere near enough to KO a far livelier France side inspired by two-goal Kylian Mbappe. 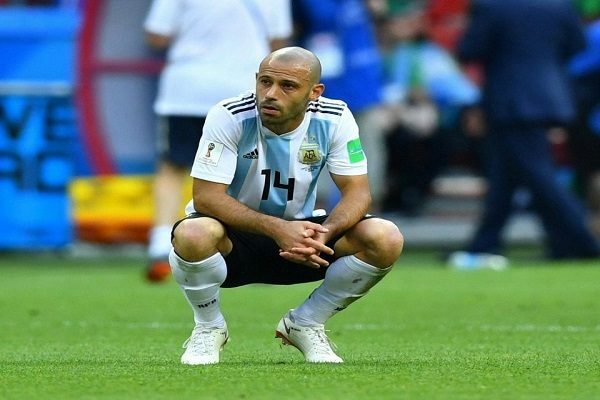 Argentina star Javier Mascherano waves goodbye to the World Cup and his international career after France won the last-16 tie 4-3.